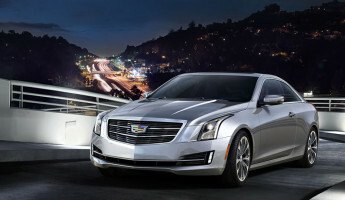 After the launch of the 2015 Cadillac ATS Coupe and the BMW 4-Series Gran Coupe, it’s pretty clear that 2015 will be the year of the luxury performance coupe. 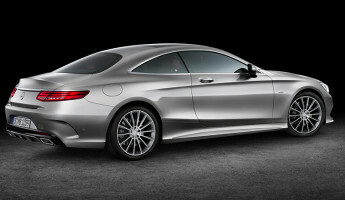 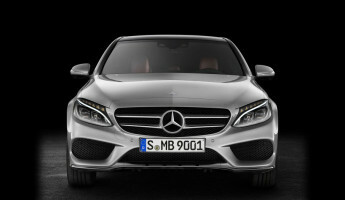 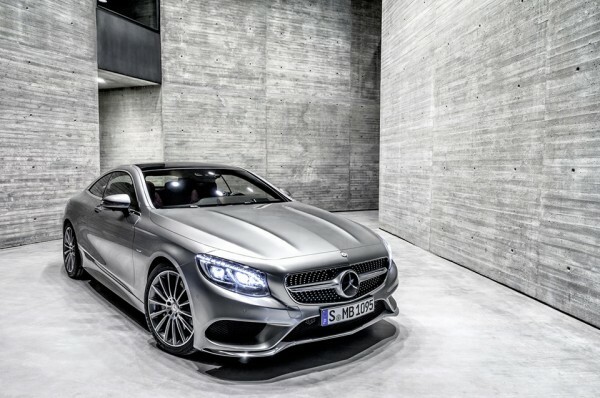 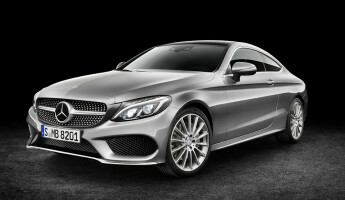 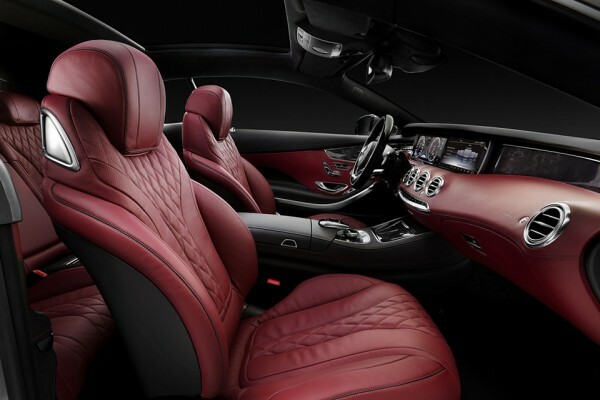 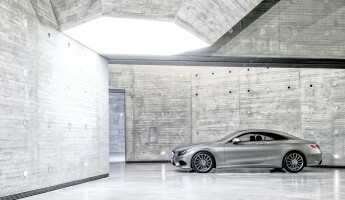 Mercedes has revealed its two-door luxury stunner, the 2015 Mercedes S-Class Coupe. 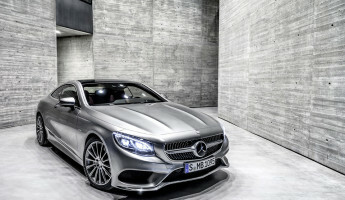 The new S-Class will be officially unveiled in-the-flesh at the Frankfurt Motor Show next month, but it has been exposed to the web in all its glory a month early. 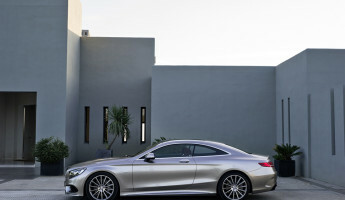 The new Mercedes S-Class Coupe may be the most powerful of the recent debuts, boasting 449 horsepower thanks to a 4.7-liter, twin-turbocharged V8 under the hood. 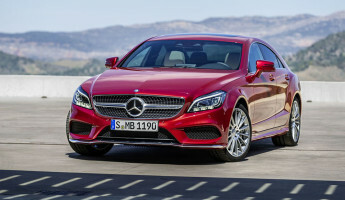 Unlike the ATS and the 4-series, however, this S-Class Coupe is a top tier model for Mercedes, while the others are designed as mid-sized models for entrants to the luxury class. 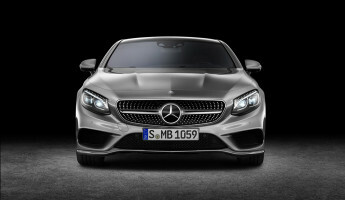 That explains why Mercedes has spared no expense with this devilish new engine. 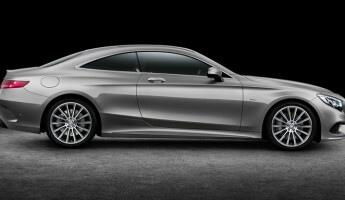 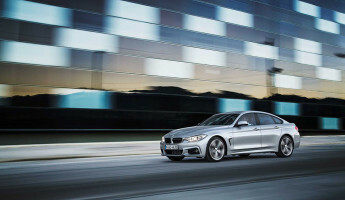 A coupe of any kind is built for driving enjoyment, not for getting groceries or dropping the kids at soccer practice. 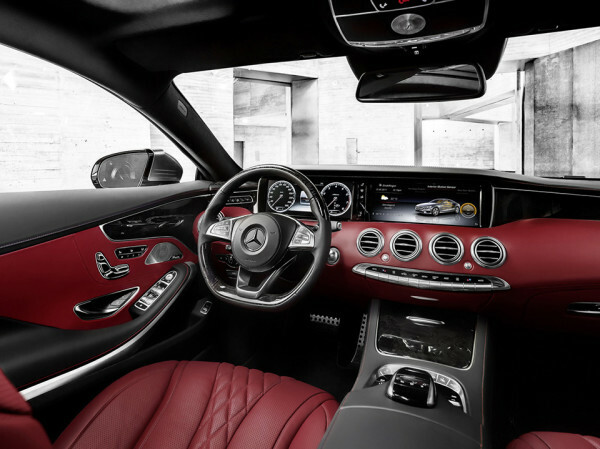 The twin-turbo V8 gets the S-Class Coupe going, but a special new handling system gives this one an added benefit on the street. 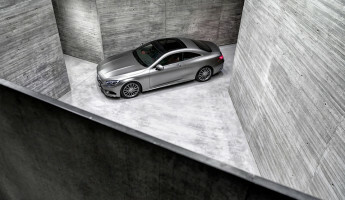 It features a pair of cameras in the front corners that detect incoming corners and, if the driver is going to make that turn, the car will shift on its axis to the left or the right like a motorcycle does when cornering. 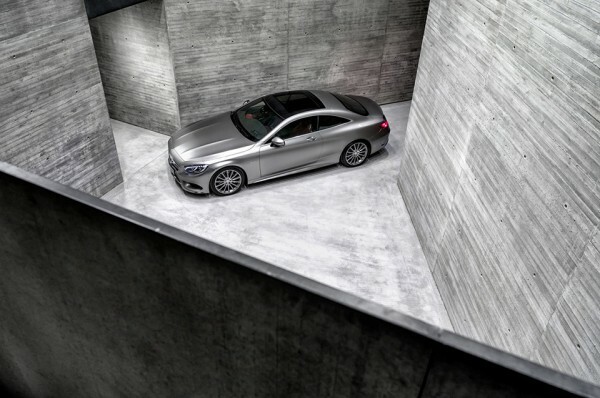 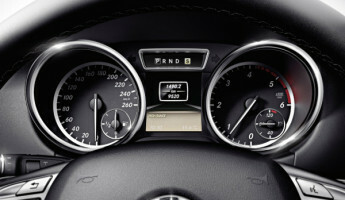 It’s a minimal shift, but enough to provide even greater handling for such a powerful automobile. 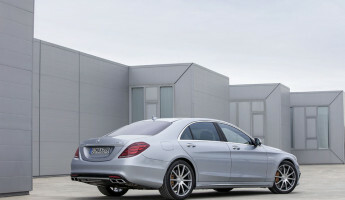 It’d be nice to see how that kind of technology handles on a professional circuit, let alone the streets of our own city. 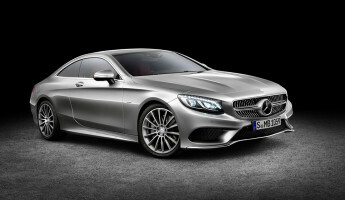 The new 2015 Mercedes S-Class Coupe will begin shipping this fall. 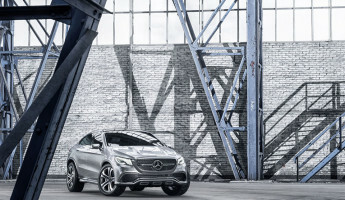 It’ll be first revealed in Frankfurt in early March, and pricing information will likely begin to materialize around that date. 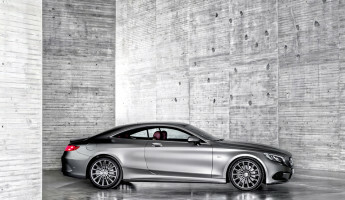 For now, it’s just more evidence that this coming model year is the year of the coupe. 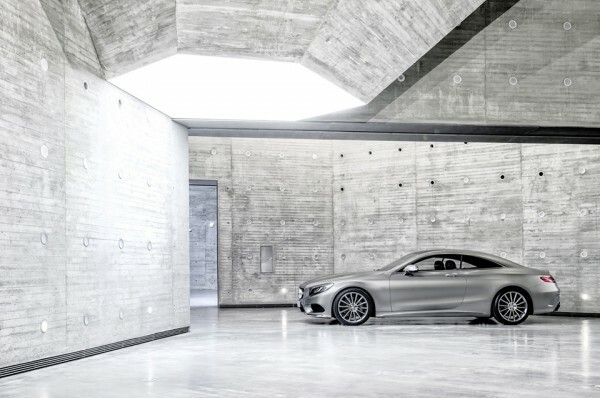 And we’re perfectly fine with that.